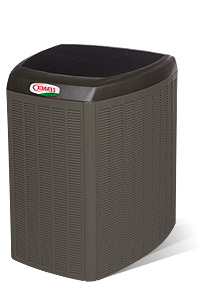 By installing energy-efficient home or commercial heating or air conditions systems, you will see annual savings on your once high-cost energy bills. One of our dedicated team members will explain how these new systems will help you conserve energy, and help our environment. 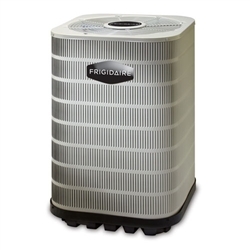 Our air conditioners are perfect for any size home. 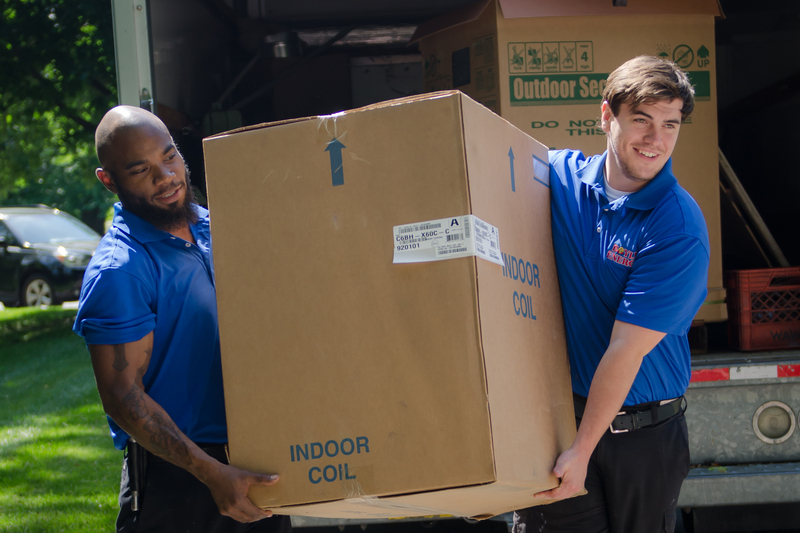 We offer our customers the best in new air conditioning since 1937. 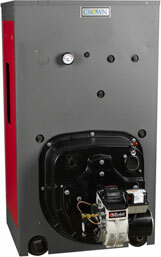 Gas boilers burn gas to heat up water.While these systems are better for the environment than many other types of home heating options. 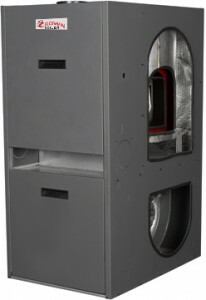 When it comes to furnace replacement, Boyle Energy offers a variety of models. 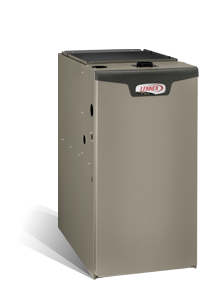 We install a variety of gas furnaces that will keep you and your family warm all winter long. 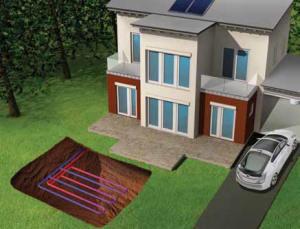 Heat pumps use electricity to move heat from a cool area to a warm one, which makes the cool space cooler in the summer and the warm space warmer in the winter. 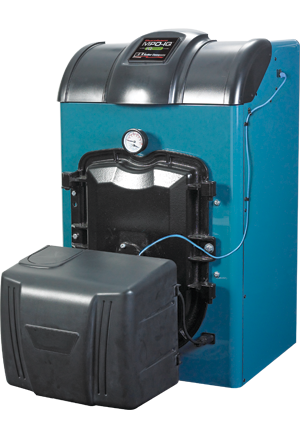 Now you can upgrade your existing water heater and boiler, furnace or heat pump to a single high efficiency system engineered to deliver high performance and exceptional fuel efficiency and economy. Controls enclosed in vestibule for safety and quiet operation. High-efficiency flame retention Riello BF3 burner installed, test fired & setup for 2-line oil delivery system. 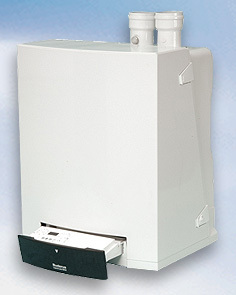 Store your fuel oil in a safe contained tank. 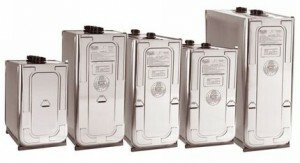 Oil tanks come in a number of sizes, and we’ll work with you to find the right one to fit your needs. 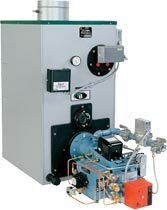 The large water content of the boiler makes it ideal for steam and large volume hot water applications. 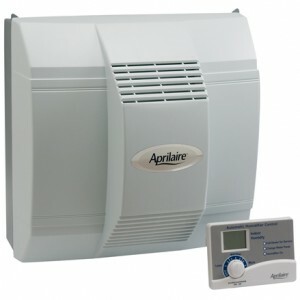 Whether you need a new water heater or simply one that is more energy-efficient, Boyle Energy has you covered.